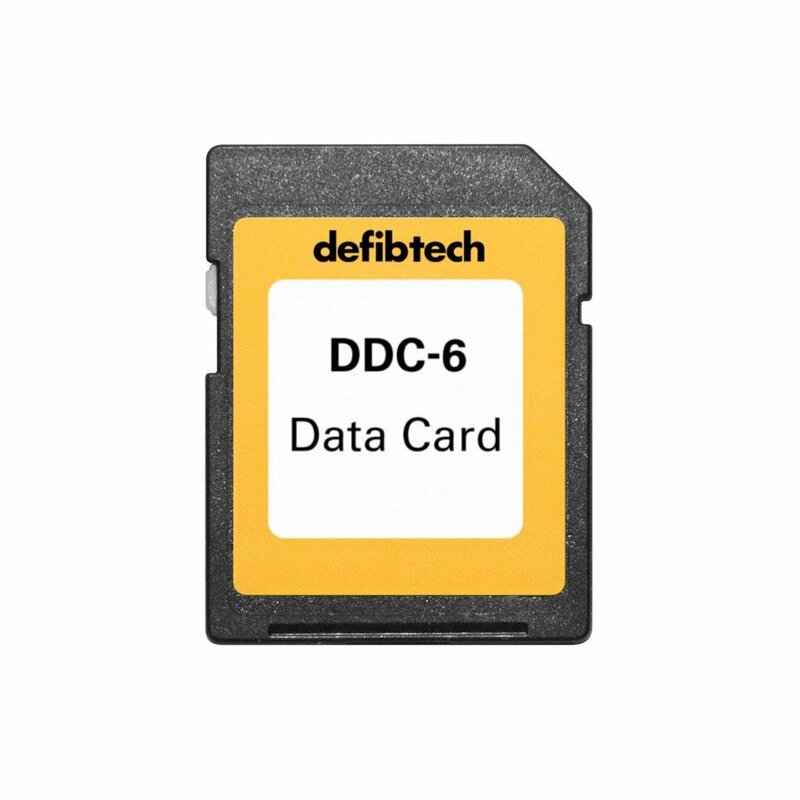 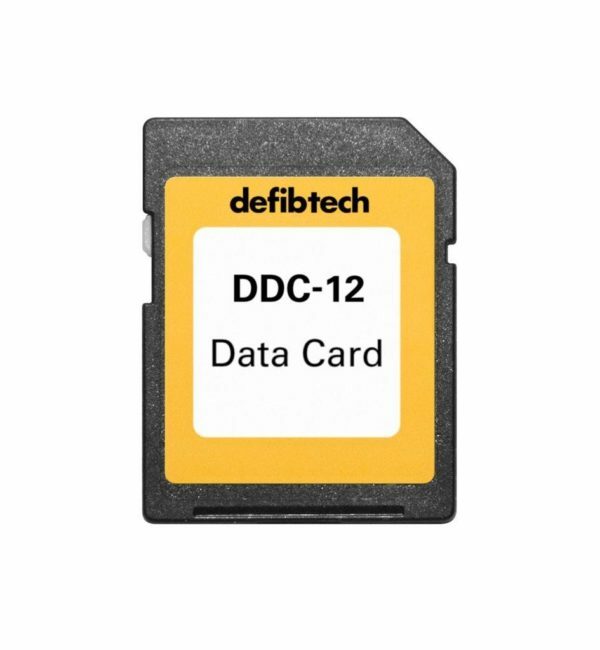 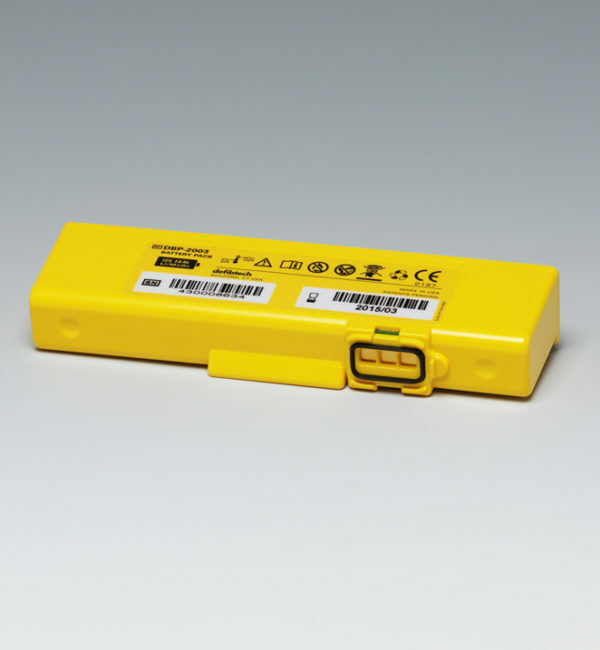 The DDC-6-AA Data Card provides up to 6 hours of ECG/event data storage. 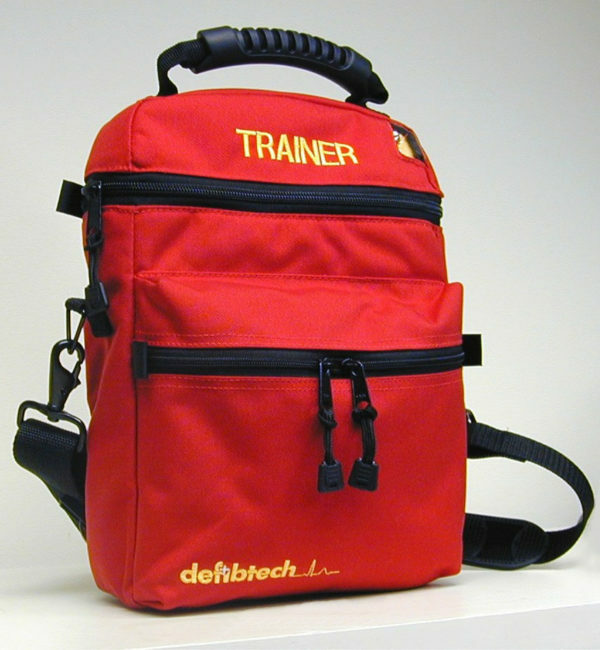 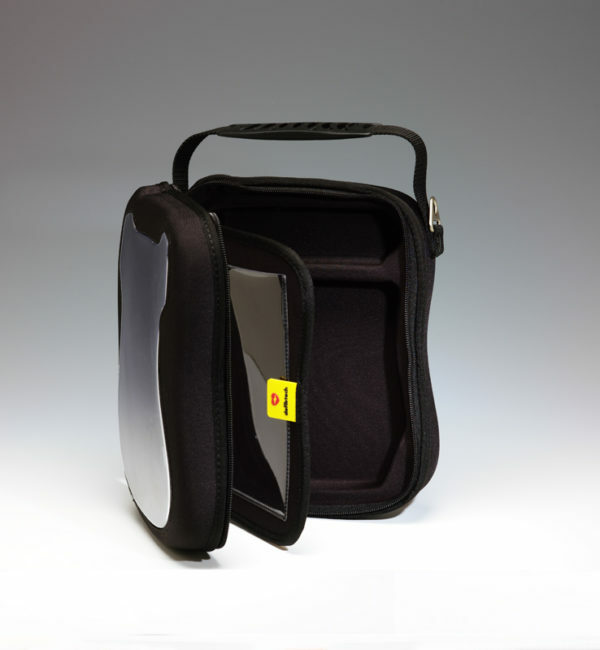 Although the Defibtech Lifeline AED already has built in data storage, data cards are available to increase the storage capacity with optional data cards to include recording and storage of the surrounding audio while the AED is operational. 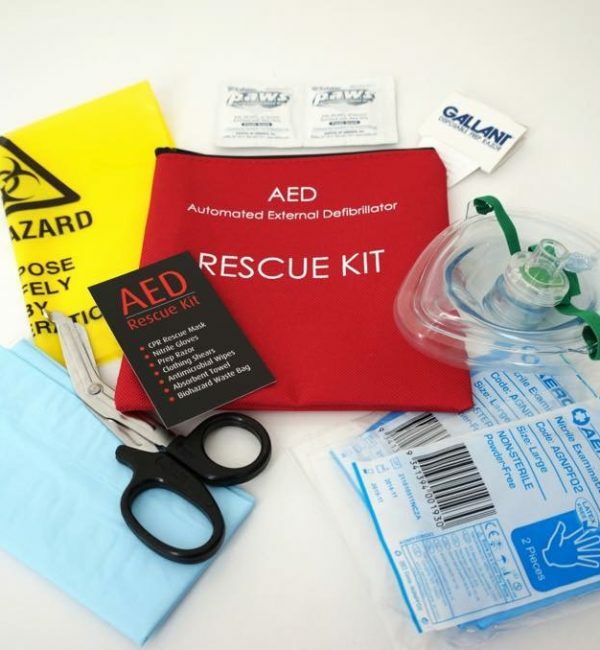 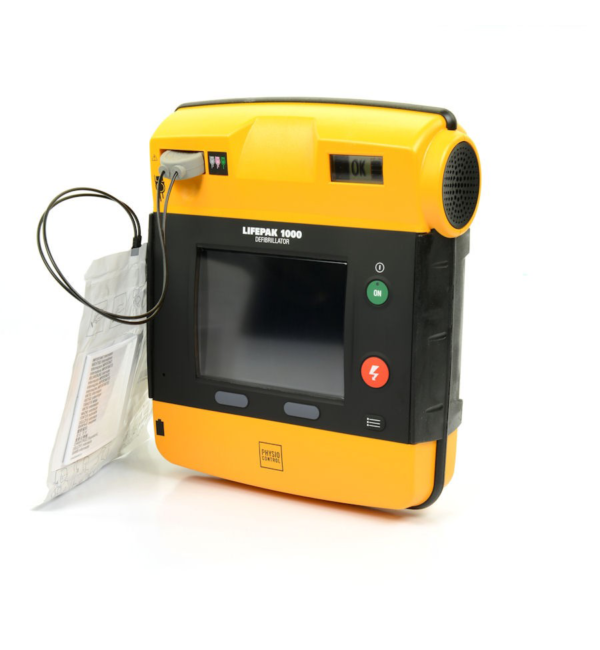 Compatible with the Lifeline Semi AED and Auto AED.